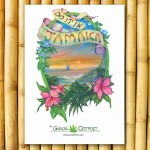 PUT A PIECE OF CANNABIS HISTORY ON YOUR WALL! 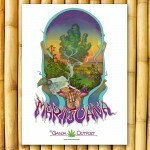 Our vintage marijuana posters are made on the highest quality poster paper that will quickly become your favorite piece of fun artwork for your smoke-room. 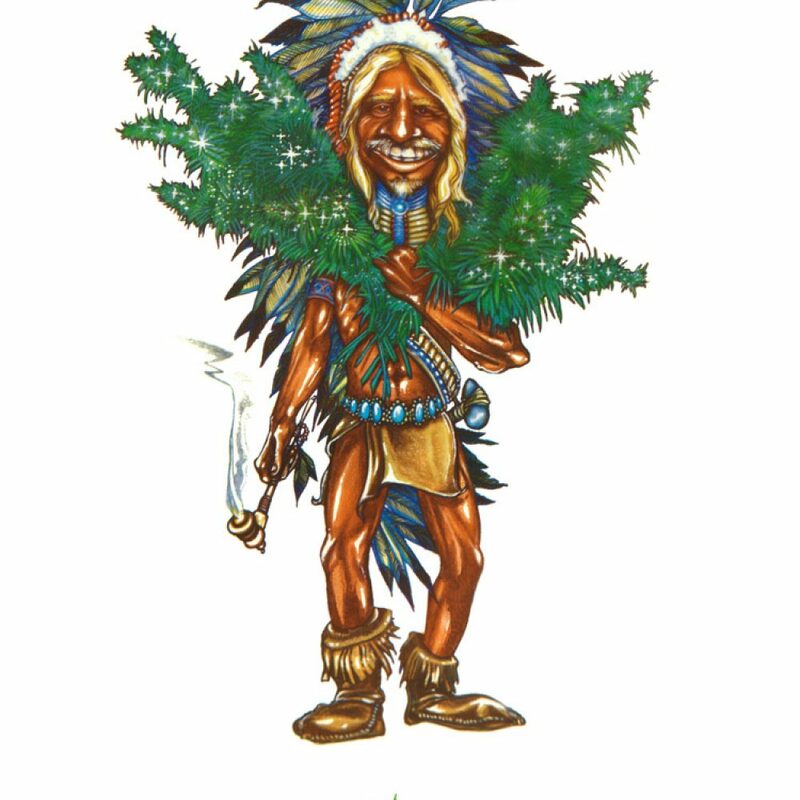 The Grower is our tribute to Skip’s most trusted herb grower on the magical island of Maui in the 1970’s. 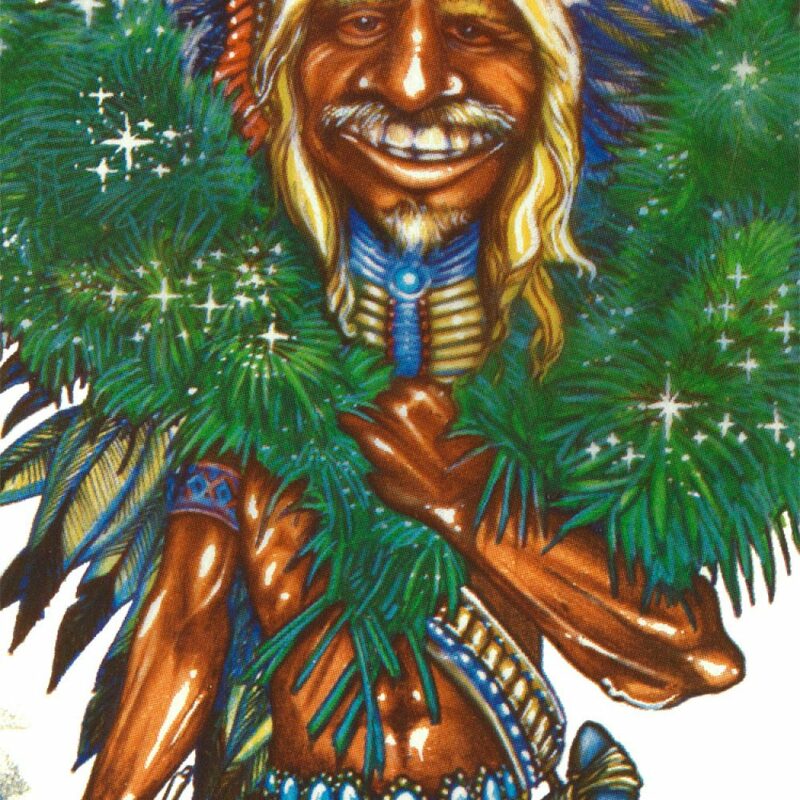 Known as “the Indian” because of his Native American ancestry, this special herbologist was one of the first of his type to cross-breed and genetically modify strains of powerful Maui Wowie to create the highest quality herb anyone had seen at that time. 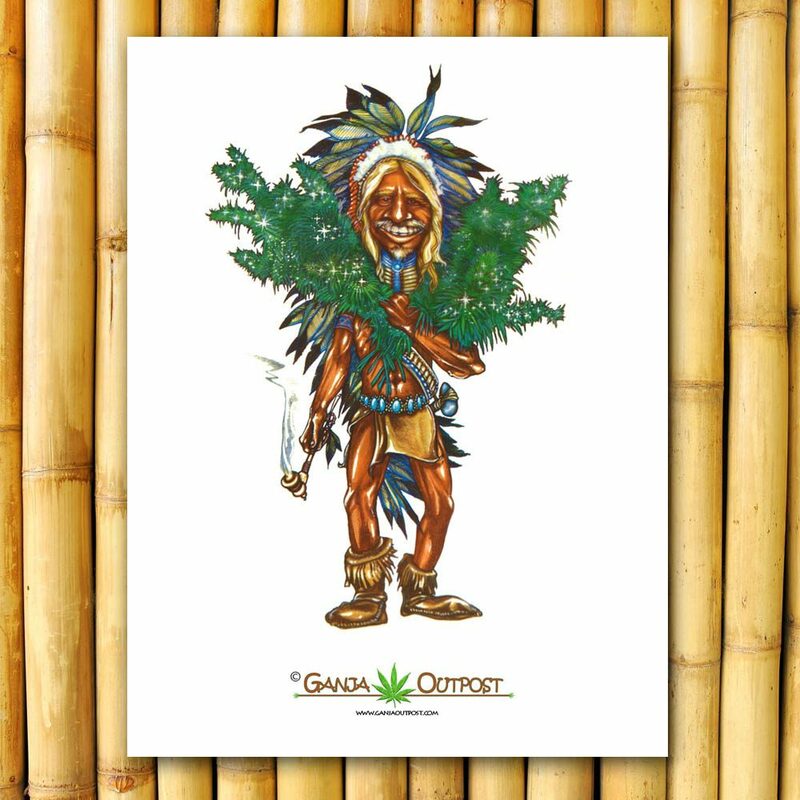 Often times, the Grower would come out of the tropical jungles of Maui laden in similar fashion to this art…heavy buds…heavy smoke…good times.  Grab the Grower for your wall and grab a piece of cannabis history.